Cascade Drilling is an environmental drilling and technical services company that continues to grow nationally. 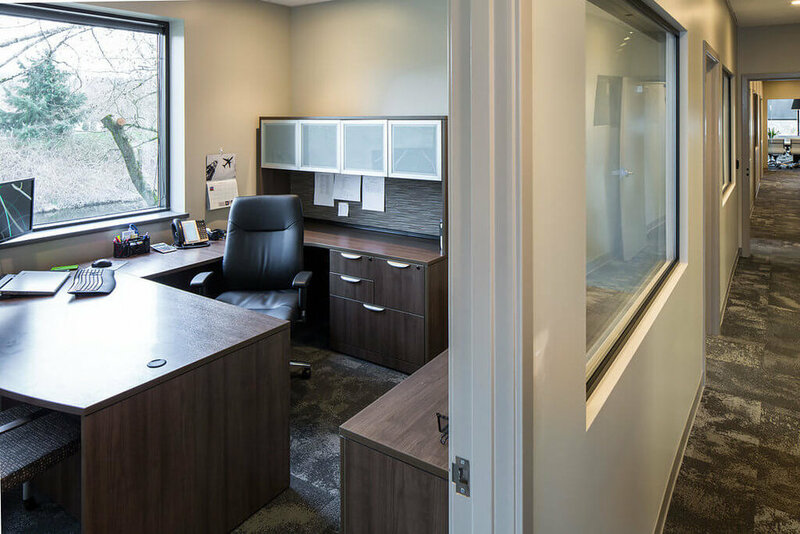 We designed a space that was able to accommodate their company expansions. With their growing list of offered services and the addition of new employees, this made for one exciting project to be a part of. 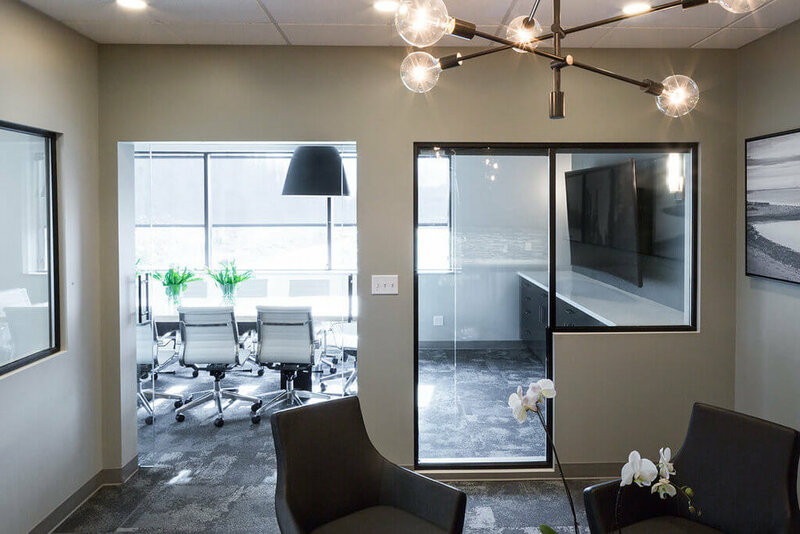 We finished off the space with commissioned artwork by Wynne Earle Photography, making this modern interior filled with bold earth tone selections to bring a professional and cutting-edge corporate office space. It's an instant showstopper!